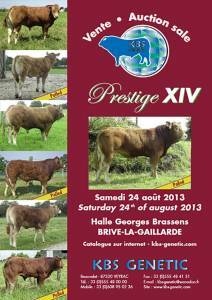 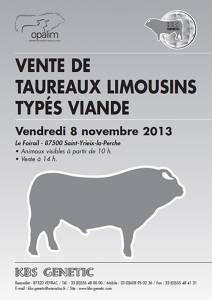 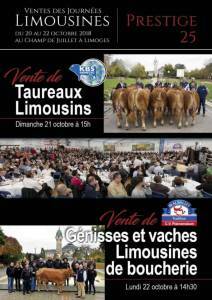 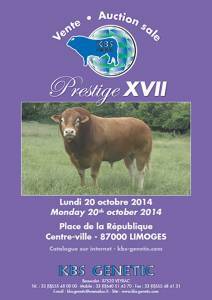 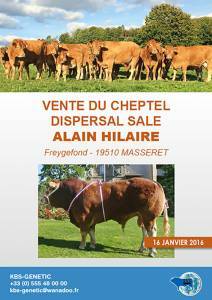 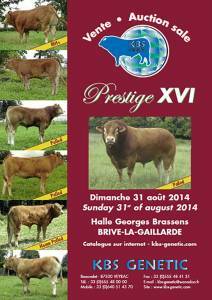 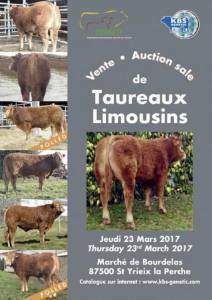 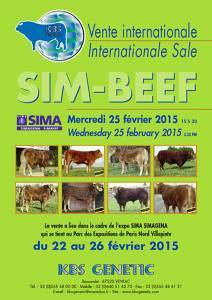 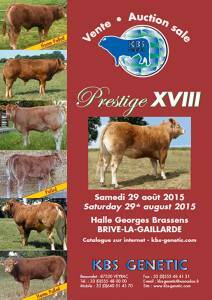 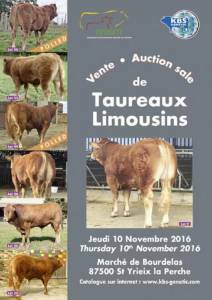 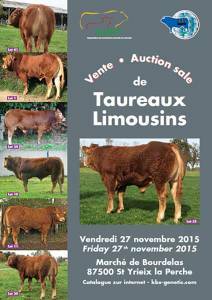 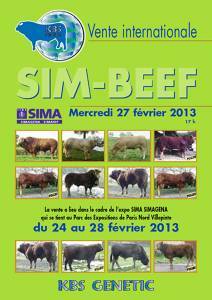 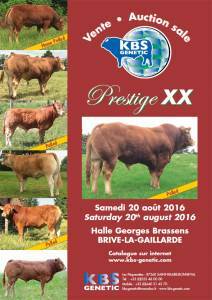 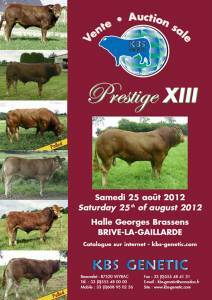 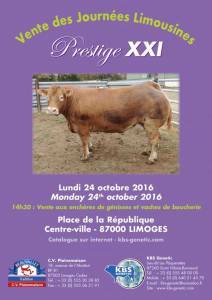 The Sale of 60 young Limousin Bulls will be held at Limoges on Sunday 21st of October at 15:00. 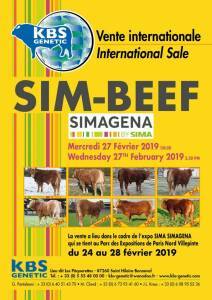 Auction Sale of 24 young pedigree Limousin Bulls organised by KBS Genetic at the SIMAGENA Show 27th of February 2019. 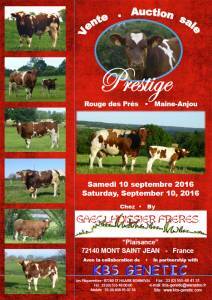 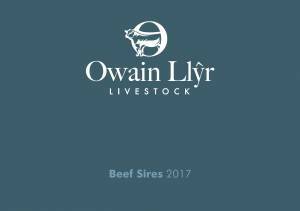 Also auction sale of 16 'Boucherie' Fatstock Cows. 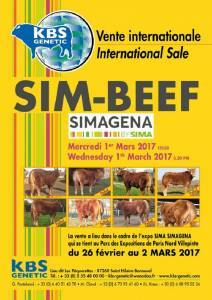 Sale to commence at 15:30. Only 15 minutes by train from Paris CDG Airport.